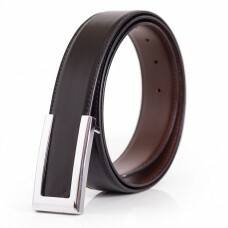 about this item: ★ high-end loook★ quality leather ★ &nb..
Mens brown leather dress belt.Buckle: Polished gold color single prong automatic buckle.Material: 3 ..
Mens brown alligator emboss leather belt with silver color buckle.Classic design business belt with ..
Mens black alligator emboss leather belt with silver color buckle.Classic design business belt with ..
about this item: ★ high-end design★ quality leather ★ &n..
Men's reversible leather belt in black and brown.Material: This belt has 3 layer glued and stitched ..
Mens ostrich emboss leather belt with silver color buckle.Classic design business belt.Material: 3 l..
Classy mens snakeskin dress belt.Features gold color buckle and yellow stitching detail.Material: Th..
Mens brown snakeskin belt with silver color buckle.Classic, simple and elegant men's dress belt for .. 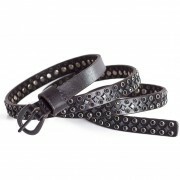 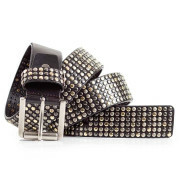 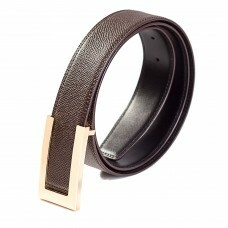 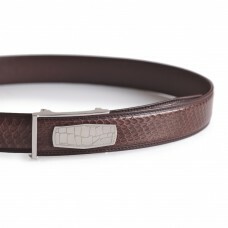 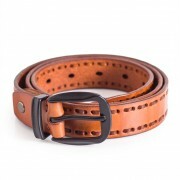 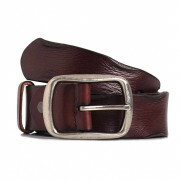 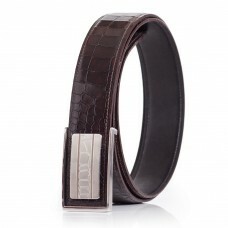 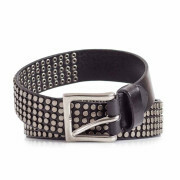 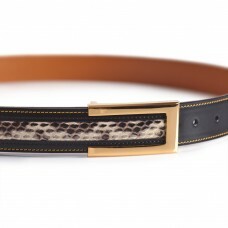 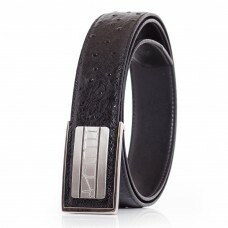 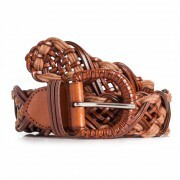 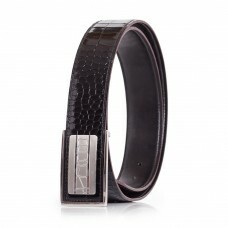 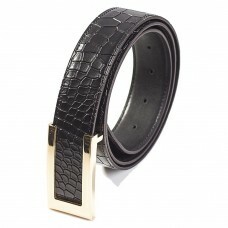 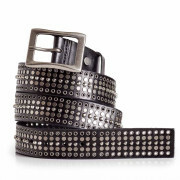 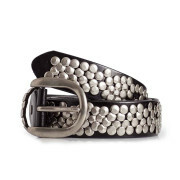 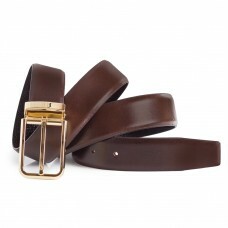 This very stylish belt is for the confident man who has an eye for quality and detail. 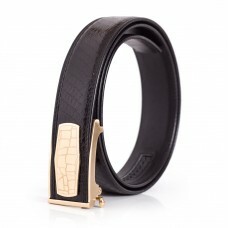 The construct..